Leica is rumored to announce a limited edition M60 digital rangefinder without a LCD screen - read all the details at LeicaRumors. 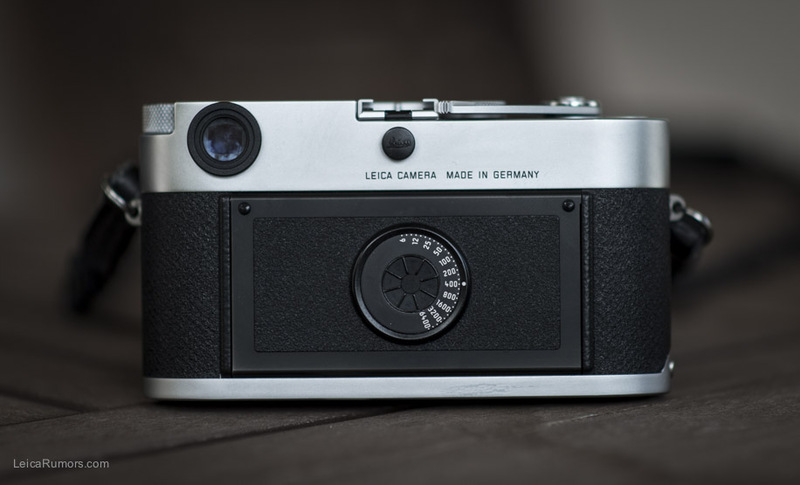 I think this will be the camera everybody will be talking about at the 2014 Photokina show simply because I have not yet seen anything else interesting rom the other manufacturers (unless there are some surprises we do not know about). 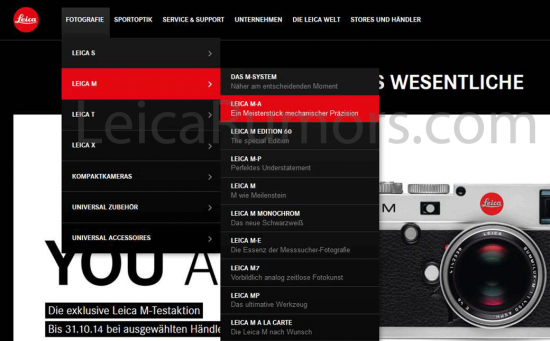 This entry was posted in Leica and tagged Photokina 2014. Bookmark the permalink. Trackbacks are closed, but you can post a comment.